At Springs at Orchard Road, we offer the convenience of paying your rent online wherever you are. Click here to submit service requests to our 24-hour maintenance team. Have you already started the application? Do you have a quote? Click below to continue the process. Welcome Home! At Springs at Orchard Road, we want to make it easy for you to keep up with all the best things happening in and around our community. 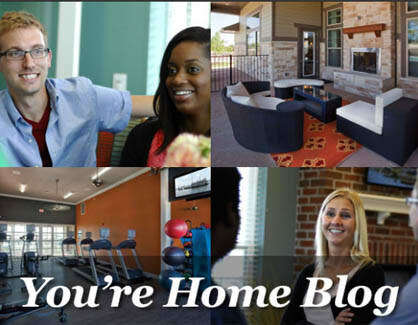 Check out our blog for all the latest details on upcoming community events, opportunities to socialize with your neighbors, and tips and tricks to make your house feel like a home. Subscribe to our blog to receive a wide array of community information delivered right to your inbox.